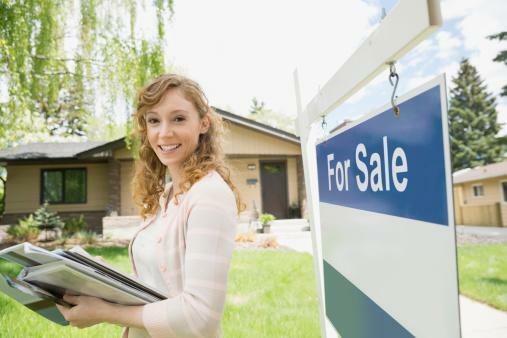 15 Tricks To Sell Your Home Quickly! Spring is in the air! And aside for the hum of lawnmowers, newly bloomed flowers and the chime of the ice cream truck, spring means the chance at a fresh start in a fresh, new home.